Thanks to Peru Home Depot and our board president for a fresh look in the library director’s office. 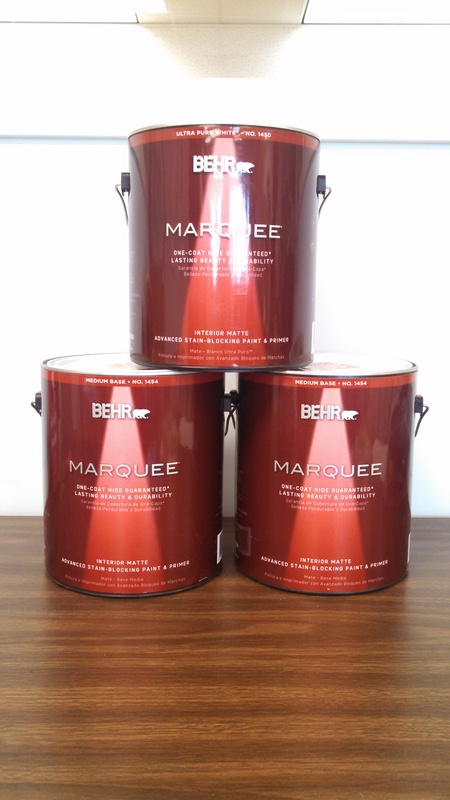 Home Depot donated three gallons of Marquee paint. 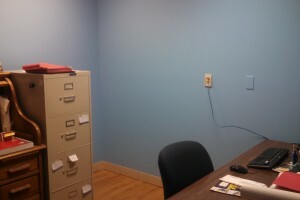 In addition to the director’s office, the area around the service desk will be painted soon.